When changing your room to reflect the seasons, change the fabrics and textures in the space as well. For example, cotton and linen upholstery, sheer white panels and flat weave rugs are perfect for warmer times of year. They bring a cool and airy feel to a space. 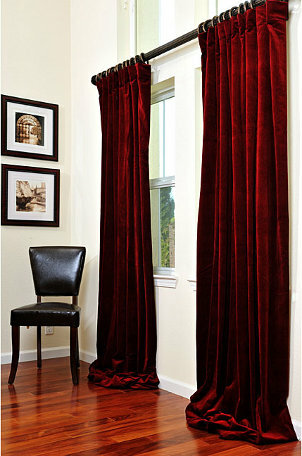 On the other hand, velvet and brocade, heavy curtains with extra fabric, and thick pile carpet are more appropriate for cooler months. These fabrics and textures will make a space feel warm and cozy. 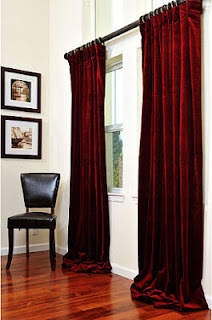 For more decorating ideas visit www.cheapchicdecor.com.